Dr Scoones approached us after we had been recommended to her. We were asked to manufacture and install a new double box frame window. The new window had to be a replica of the old one. This included traditional glazing bars with single glazing. 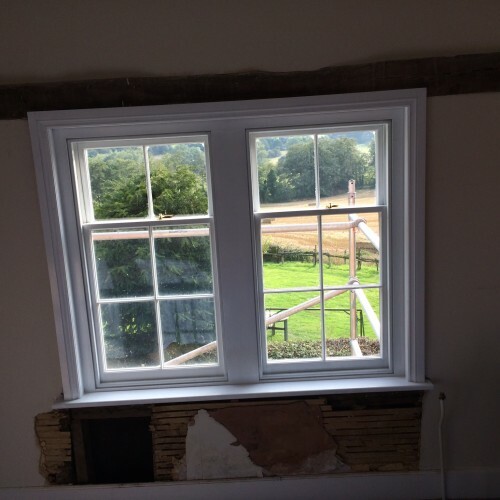 A very detailed survey was undertaken where all the components of the old window had to be measured. This was done so that we could get the proportions correct on the new window. 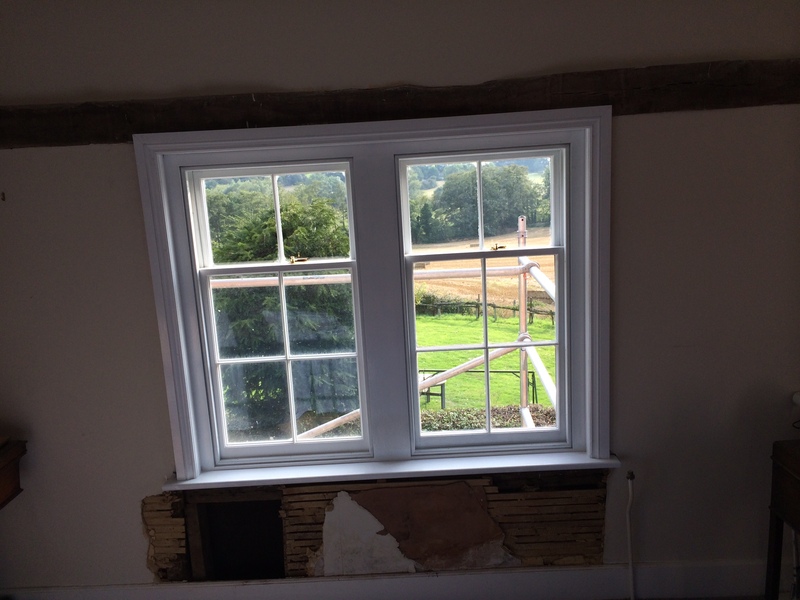 Once the new window had been hand crafted, the old window had to be carefully removed and the new window fitted. Another satisfied customer with a lovely new window, traditionally manufactured .